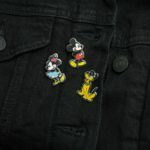 Brighten up each and every day with these super-fun Mickey Mouse Enamel Pin Badges. Wear these badges on your jacket and keep your favourite cartoon characters with you at all times. Wear these badges on your clothing, or use them on your backpack. Carry Mickey, Minnie and Pluto with you wherever you go! One of the most popular character creations ever made with near universal brand recognition, the profile of Mickey Mouse will rarely have been higher than when celebrating his 90th birthday in November 2018. 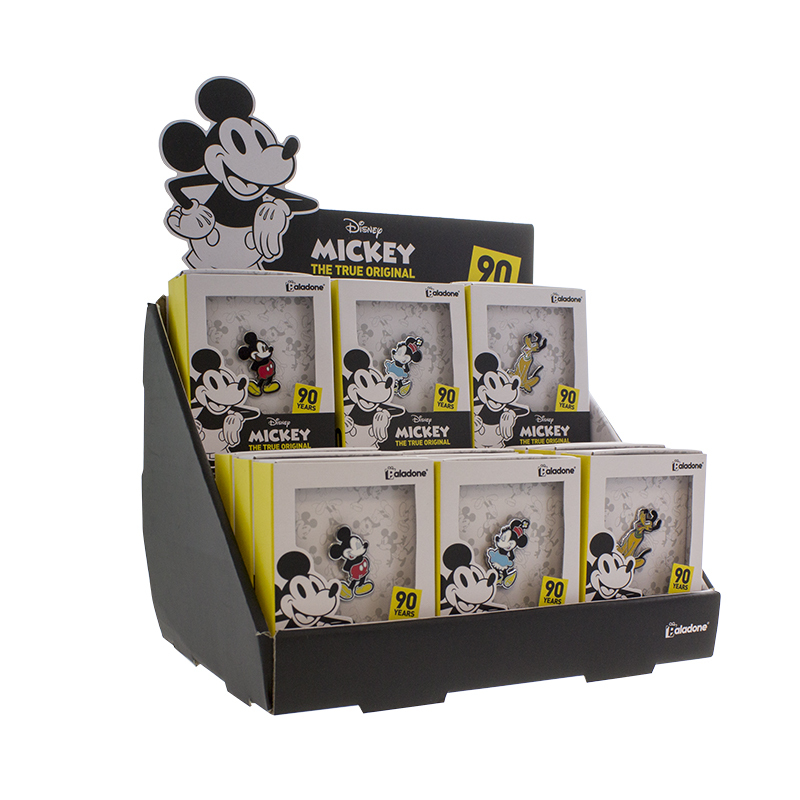 The Mickey Mouse gift range targets young adults, but the classic styling will have widespread appeal to consumers of all ages.